New Year’s resolution’s a daily inspection of your feet, moisturize on your feet daily and better sugar control. The New Year inevitably means resolutions. As we look forward to the next year a lot of people make resolutions that are vague and long sighted. 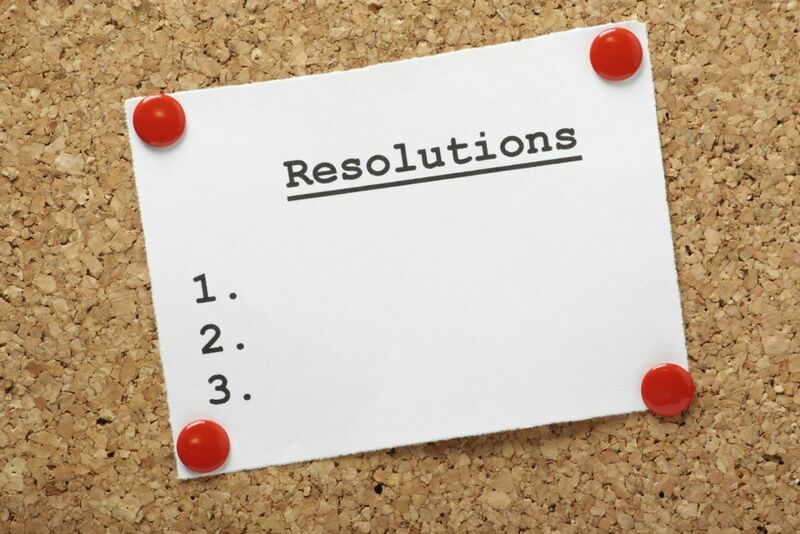 We all known what the statistics show about these types of resolutions. When making your resolutions, try to set concrete short term goals which are attainable in the short term and work from there. For example, if you have poor sugar control don't make your resolution better sugar control, rather focus on lowering your A1c level( this is your average sugar reading over approx. 3months)by a certain number. Keep it realistic as this number takes some months to change. Try a full point by your next doctors appt. setting you goals in this way will allow you to get positive reinforcement and keep you motivated. Other resolutions could include to do a daily inspection of your feet(very important for people with vascular issues or loss of sensation), daily or regular walks to stimulate blood flow, getting some moisturize on your feet(dry skin common with diabetes), reading up on diabetes or any other condition you may have to stay well informed. Whatever you decide on remember that Rome wasn't built in a day, so if you fall short of your goal don't get discouraged, reset and keep trying.